It's a little bit hidden, but just so beautiful when you take the lift down from Semara Resort. 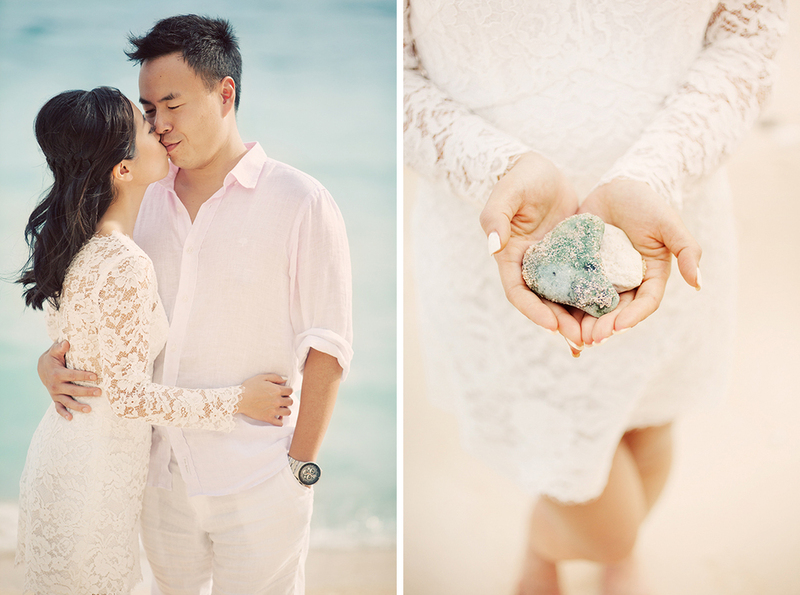 Beneath Uluwatu's cliffs at Finn's club there is a goose bump scenery where I photographed Cynthia & Justin's couple session. Here are some favorites from our day in January.